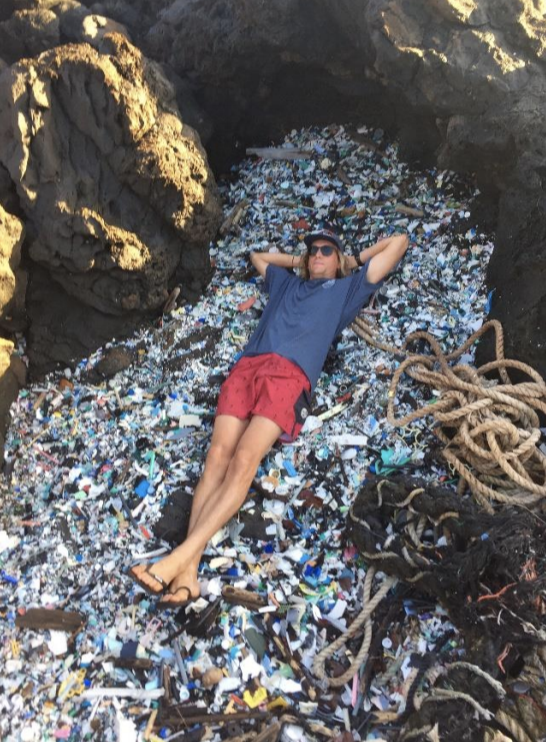 Description – Sustainable Coastlines Hawaii (SCH) is a grassroots non-profit, we are currently operating a West Coast Educational Tour where we educate 10,000 title one students in K-12 schools, from Seattle to San Diego, about the impacts of plastic pollution on marine environments. This work is a carry over of SCH’s existing work throughout Hawaii. coastal regions to teach about the impacts of plastic on the marine environment. Scheduling for schools is conducted 3 weeks to a month before we are in the respective region of the school, and sign up is done on a first come first serve basis. Our interactive lessons range from 35 – 75 minutes and emphasize fun engagement with instructors and the material. We have 3 different presentations for different age groups, this allows us to reach every grade level, Kindergarten through 12th Grade. Depending on presentation length we will work in existing curriculum from teachers and tailor our presentation to the local region. We leave students with a deepened understanding of plastics’ impact on marine environments including how it impacts our food chain and local fisheries. We also leave our students with viable and easy to implement (cost effective) solutions to help them take action on the plastic pollution epidemic. These solutions include use of reusable items in everyday life, action through student government, and local community-level action like beach cleanups and informational campaigns. To complete this tour, we have converted an old school bus into a mobile education station. The bus is clean, painted bright blue and wrapped with SCH signage. There is room on the bus for signage from our sponsors and we fill this space in exchange for a small fee and gear that is targeted at helping SCH Road trip continue operation. Outside of sponsorship, funding comes through a variety of channels including grant writing, parent organization support, and fundraising events hosted in partnership with local businesses. This entry was posted in Business, Environmental, Featured, Local Loop, Spotlight. Bookmark the permalink.